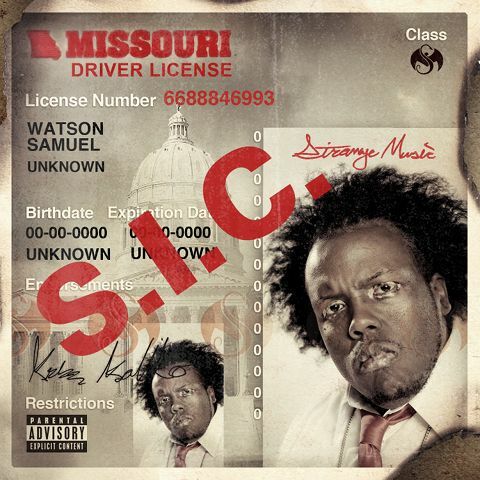 On May 17th, Strange Music will release the latest EP, S.I.C., from our resident Genius, Krizz Kaliko. Here’s your opportunity to win an incredible prize pack from Kali Baby himself! Send us your best guess as to what S.I.C. stands for and you could win: · A ticket to the show and a VIP Meet & Greet at the All 6’s And 7’s tour stop in your city · Dinner with Krizz Kaliko on the day of the show · And you’ll get to stop by the merchandise booth and pick up one of every piece of Kaliko merch available in your size!